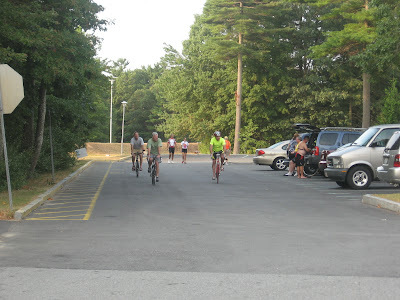 Sponsored by the Narragansett Bay Wheelmen. 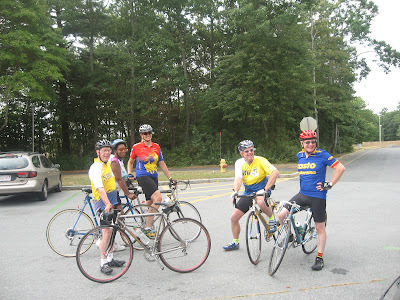 A R.I./Ma bike club. 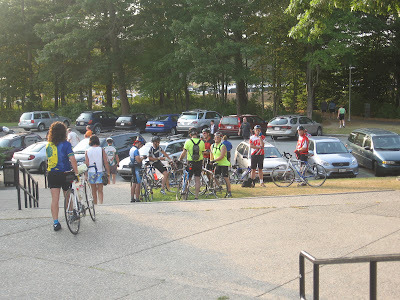 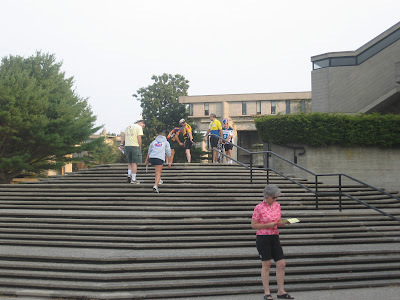 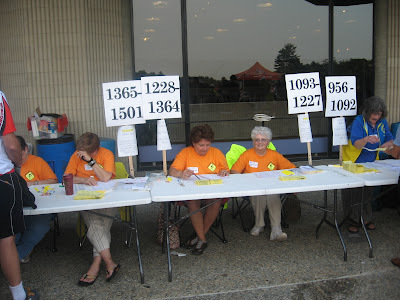 Ninteen hundred riders began arriving at 5:30 AM. 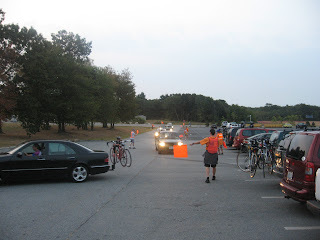 An army of parking lot attendants managed to keep a semblance of order. 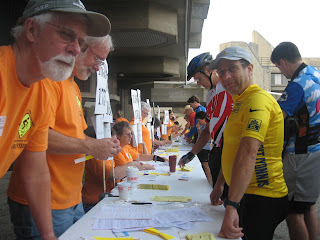 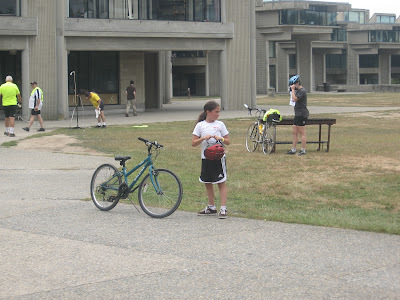 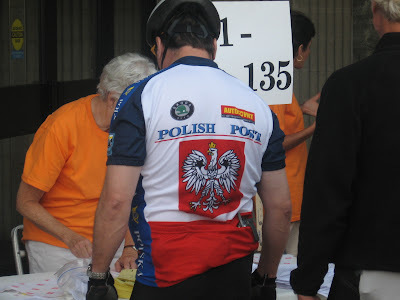 The club members turned out in force to make the event a premier bike ride that drew raves and praise from the riders. 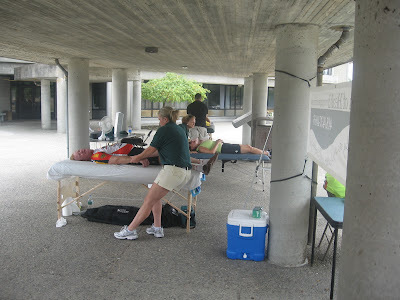 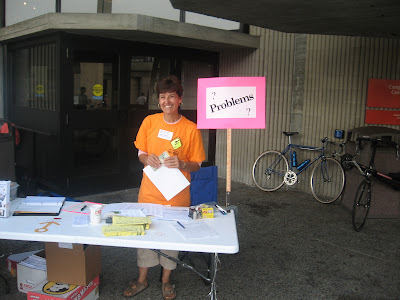 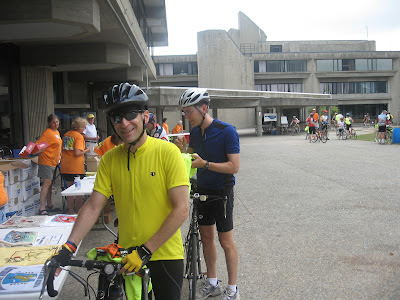 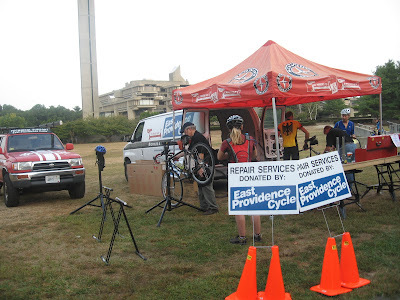 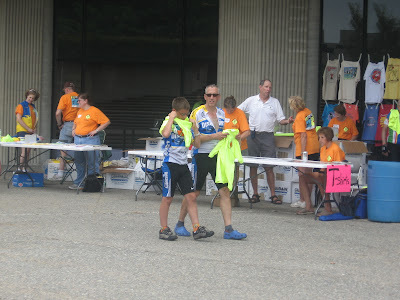 East Providence Bike provided bike maintenance at the start and four rest areas.